Hard to find one level home in a nice neighborhood on a quiet dead end street! 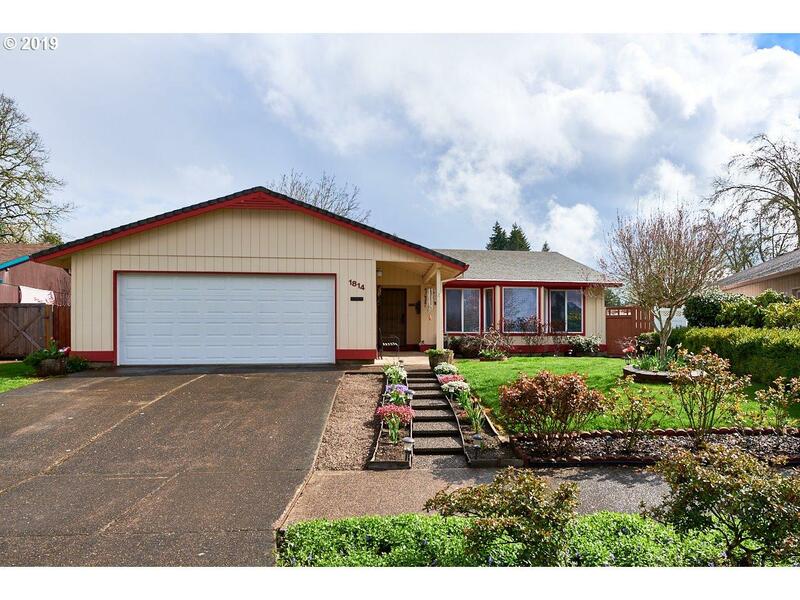 This home offers a large living room with a bay window, formal dining area and a den. 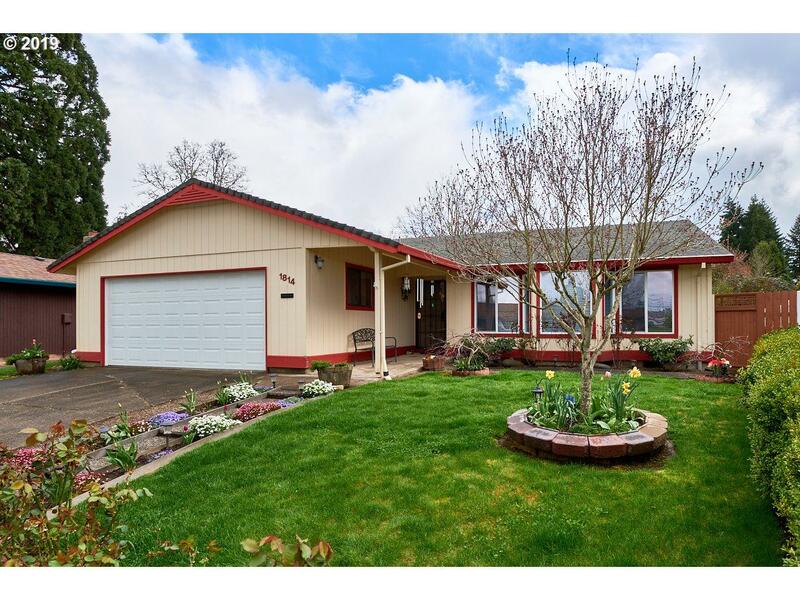 Wonderfully kept fenced yard with a shed, garden area and new deck. 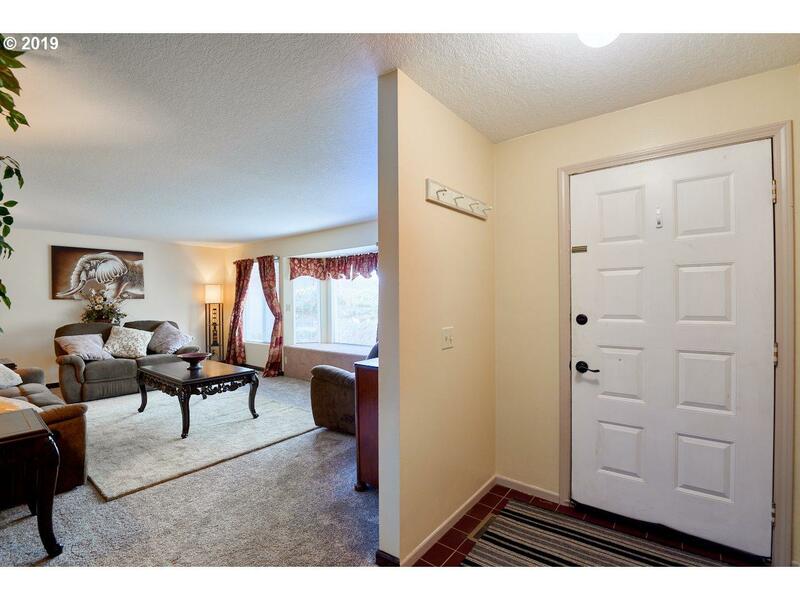 Additional features include A/C, new carpet & interior paint, plus a newer sliding door, water heater & disposal. 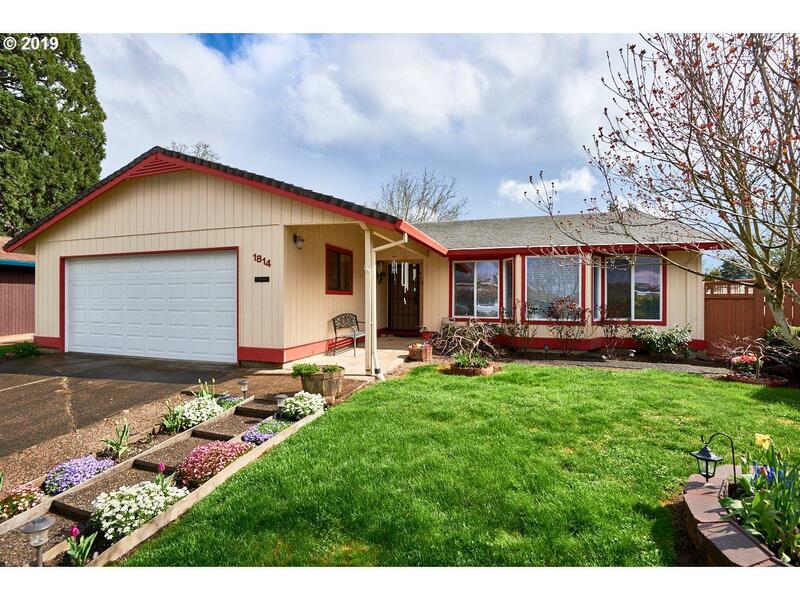 Just minutes to Pacific University, schools, parks and quaint downtown Forest Grove!